I know the creator and hes going through some family stuff so he hasn't been around for some time, add me on discord OverRated#1781 and ill be able to help you. There is a "SET" box in the BP "Container_Slot" that is connected immediately after the "Inventory Manager Component" ... also shown in the attached image taken from the same video. 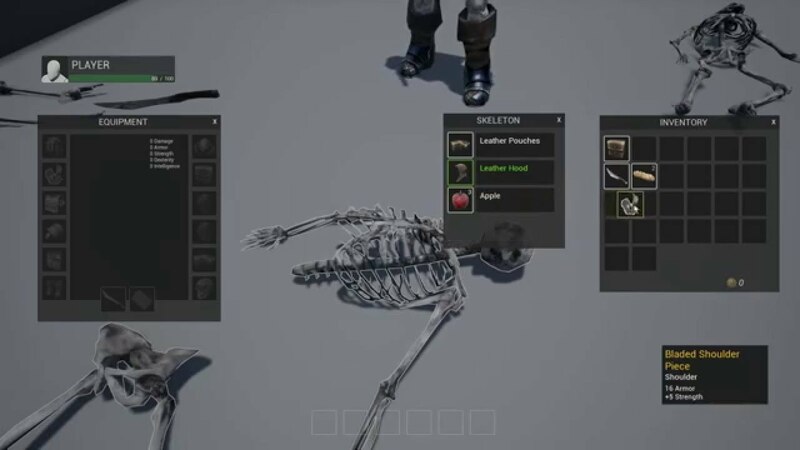 That same "SET" box also existed in the same video for at least the Inventory Layout BP and maybe one more Inventory BP. However, when using the current version of the ARPG Inventory System, those "SET" boxes do not exist, so it is not clear as to what to connect the "Inventory Manager Component" into. As it is, the inventory system does not work without a connection and I have not seen any post, specific to Multiplayer TopDown Kit from the same creator, that addresses this situation. 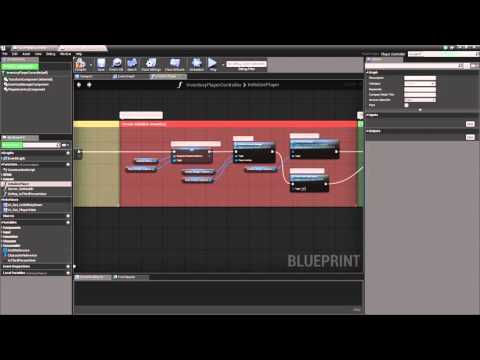 That's because that the incorrect way to handle that which was fixed in one of the early updates, you should never add or cast to blueprints from UMG widgets, ether use interfaces or dispatchers, as for what was being set it was a reference to the player controllers inventory manager. Hi, What SET box are you referring to? can you post a image up thanks. Hello, I am trying to combine this package with their Multiplayer TopDown Kit. I have closely followed the specific video and the generic integration video, but both videos show a SET box immediately connected to the "Inventory Manager Component". Yet the current version does not contain this SET box and every "set" option that I have tried off of the "Inventory Manager Component" pin does not produce a working combination. There has been no response from the creator, so I need to reach out to those who have already integrated it to know what must I connect after the "Inventory Manager Component" in the BPs like Inventory Layout and Container_Slot? Thanks in advance for any information. Hi all, I am also looking for information on merging the ARPGIS with the Dynamic Combat System, if anyone has any tips it would be greatly appreciated. Temp Fix for the 4.20 White icons in inventory. Has anyone merged this yet with Character Interaction? I made so many edits to my RPG inventory that I will probably start with a fresh install for my other project..
Hi, I am have a very hard time to load the inventory after saving the game (saving the inventory array too). Any of you guys tried and worked? Hi, An update was release for 4.20 so not to long ago. Thank you for your answer, Okay ^^ Has anyone has ever tried and succeeded in completely merging this inventory system to Dynamic combat system ?